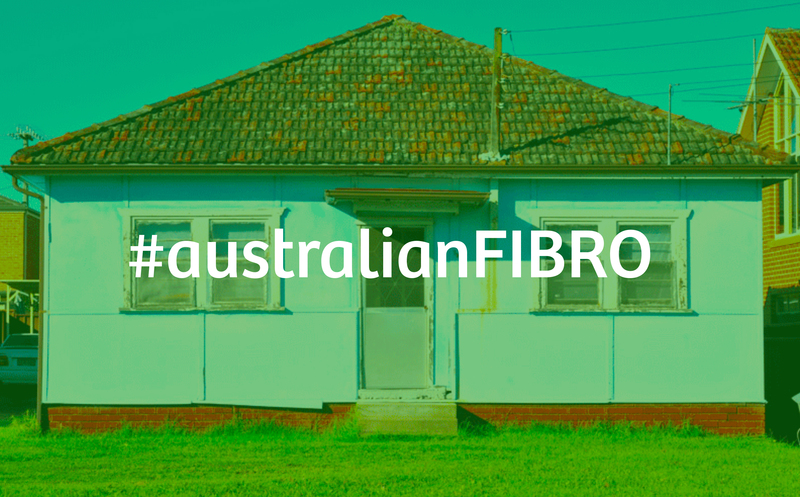 The great Aussie fibro was often a beach shack with great views nestled in the bush by the coast. 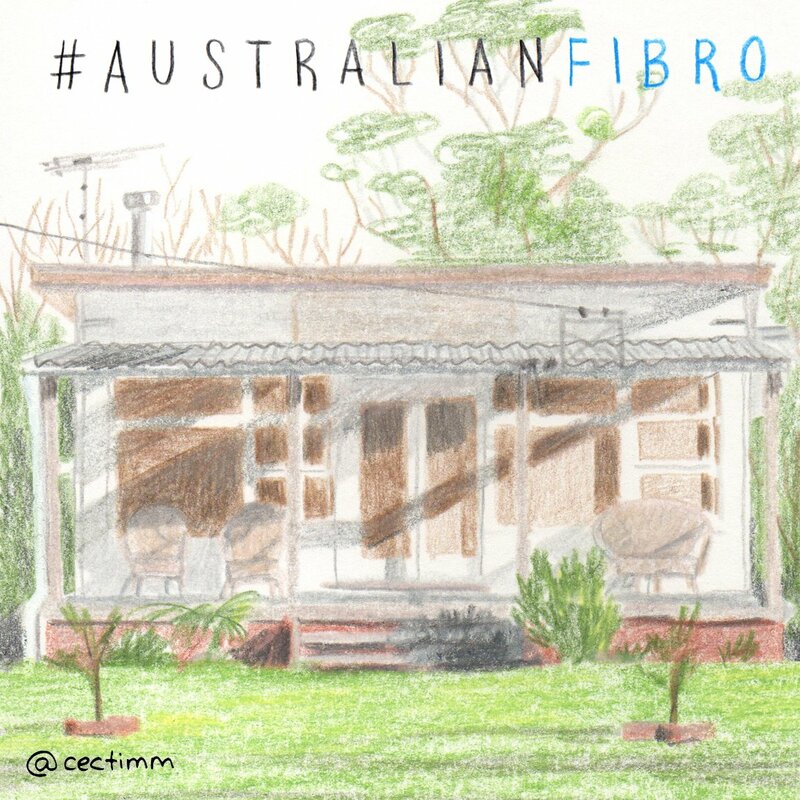 So many beautiful little beach houses where families celebrated hot Christmases and long sweaty summer holidays filled with lawn cricket and way too much sun ♥ I love this one with all of its massive front facing windows. Imagine all of the light and beautiful views this little beauty let in for its happy inhabitants. I can hear the trees rustling and the surf breaking just beyond the lawn. Now that is an Australia I want to live in.